As a real estate service provider, you know how important it is to stay up-to-date with the latest technologies and solutions. Property management is one of the most tedious parts of your job and you know it. Some of your competitors have already chosen to work with a property inspection software, as a way to minimize the time spent on checking properties around town. Why wouldn’t you? Think of all the time spent on accomplishing this complex task, whether it is a house, an apartment or a commercial building. If you want to make your process more efficient, a property inspection software is the right thing to use. 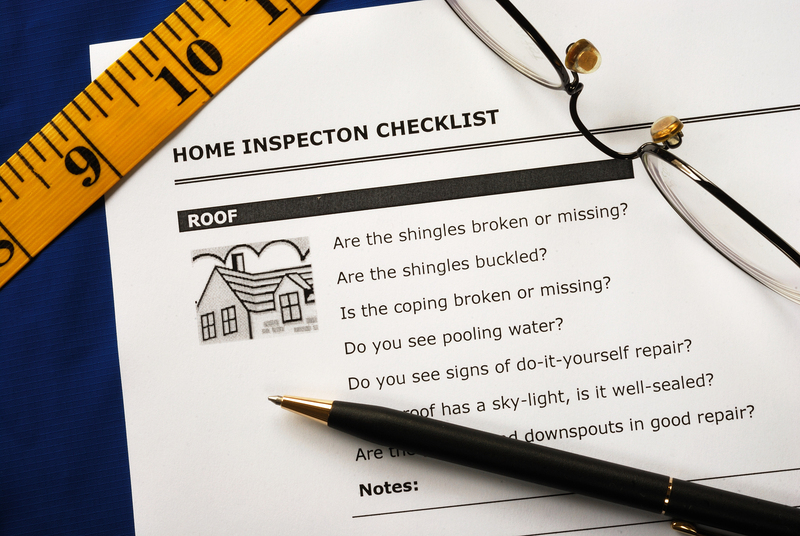 Any realtor or property inspector will tell you how much they are actually dreading the entire process of inspecting one property: from exterior to interior, basement, living area, major systems. After all this is done, a thorough report has to be presented to the client, and this is all time consuming and well, now, a thing of the past. With a property inspection software or app attached to your iOs or Android, all you have to do is tick off some checklists, take videos and pictures and the rest is being created for you. All the valuable information you would have gathered on several pieces of paper is now gathered in one single place. The application will allow you to select a checklist and a report and fill them in automatically. All you need to do when you get back to the office is to put together the report and send it to the client. The best thing about such an application is that you don’t even have to be there yourself. When time does not allow you, this simple property inspection software can be used by anyone of your employees. The app will give you easy instructions you need to follow, and basically, anyone can take pictures and click the OK button on an iPhone. No technical expertise is required and no formal training is needed. Anyone will be impressed by a well-organized property inspection report that will also include photo and video coverage. By using an app like SnapInspect, your videos will be automatically converted into links that the clients will receive with the full report. This allows you to stay one step ahead of your competition and gain more clients ongoing. There is no doubt about it: there is no more future in manual property inspection. Either as a realtor or independent property inspector, if you don’t go digital, you risk losing clients. Make sure you bring your business to the next level with a fully automated professional property inspection software. Check our SnapInspect app and step into the 21st century.